Derived from Ancient Yoga Techniques, the Yoga Baby Massage conveys the benefits of a yoga practice to your child. This exclusive French method ‘Massage intégral du bébé®’ presents a set of very precise strokes that bring balance and centeredness to your child. Does your baby have trouble sleeping? 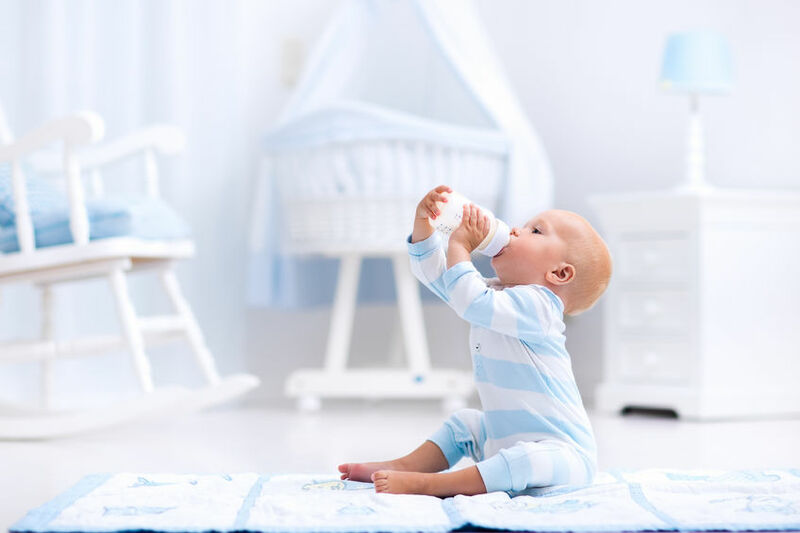 Is your baby experiencing Reflux? Does you baby suffer from Chronic Illness? Does your baby need to adjust to a new Routine? Is your baby putting on too much Weight, or too little Weight? Yoga Baby Massage will sooth, calm and comfort. And a happy baby also means a happy mummy! Equip your baby for life! Yoga Baby Massage can contribute to boost baby’s physical development, immune response and body awareness. Yoga Baby Massage will help grow baby’s emotional bond with You and his/her connection to the World. For a limited time only, receive 50% off baby’s first massage. Use coupon code BABY50 during checkout. Offer applies to new customers only. Bundle packages and Gift Vouchers available. I travelled twice to Paris in 2006 to get personally trained and accredited by Christine Colonna-Césari as a yoga baby massage practitioner and instructor. Christine Colonna-Césari is the author of ‘Le Massage Intégral du Bébé et de l’Enfant©’, and founder of this registered massage technique. I also completed in 2006 the baby massage training by Infant Massage Australia. I am a current Australian Blue Card holder.